On the 25th November 2014, a research paper by Danysh et al (2014) was published in the journal Climate Change Responses (Open Access). 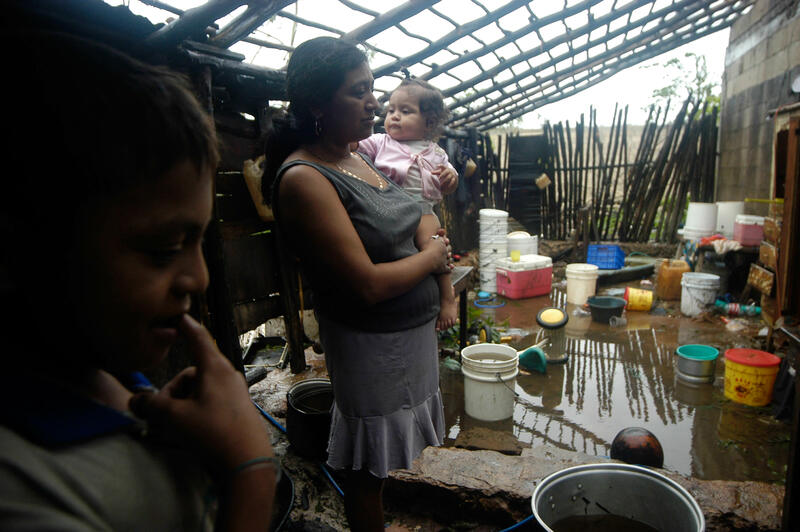 The paper “El Niño adversely affected childhood stature and lean mass in northern Peru“ associates extreme weather variability, heavy rainfall and flooding – caused by the 1997/98 El Niño phenomenon – with decreases in stature and lean body mass among Peruvian rural children. Children born during and immediately after 1997/98 were, on average, shorter and with less lean body mass than expected. 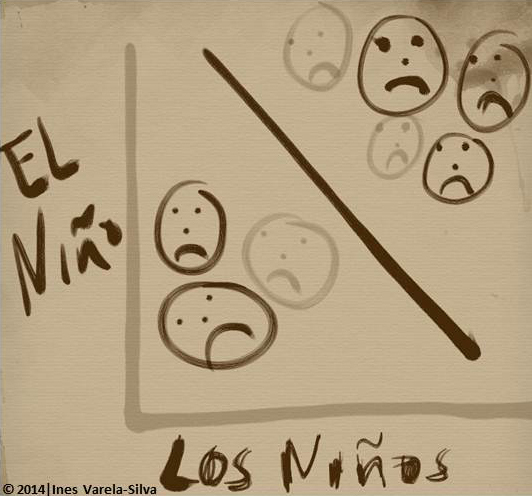 These children were measured in 2008/09 – 10 years after the El Niño episode – showing that its negative effects linger for a long time. This study also shows that the poorest children were the most affected by the phenomenon. The authors concluded by pointing out the need “…to design prevention strategies and target aid and relief during future El Niño episodes (pp.9). They emphasise that when so many young children are affected the whole country will be affected – and this can only be a very bad thing. I strongly recommend the reading of this paper, its inclusion on lectures, and the promotion of further debate about climate change and health outcomes. I also welcome collaborations to engage in further discussions on how to include climate change variables on studies focusing on child growth and health. I work with The Maya from Guatemala, Mexico and Belize. They too are poor, marginalised and disproportionately affected by climate change events. 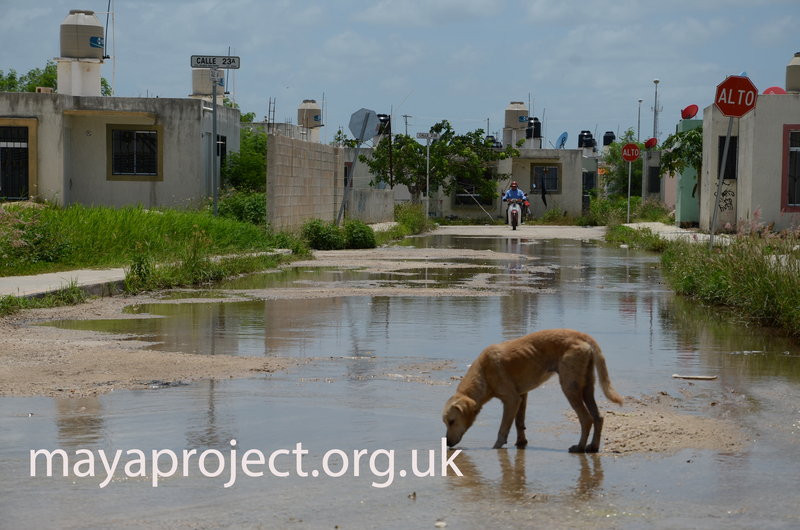 The Yucatan Peninsula in Mexico is on the Atlantic hurricane pathway and every year many Maya families lose their homes, their crops and they all suffer. 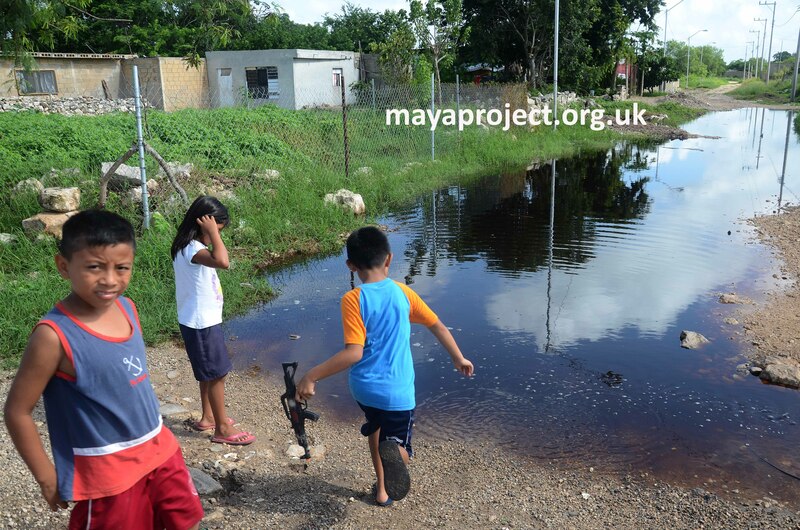 I have no knowledge of any studies that associate health outcomes, among the Maya, with climate change but I have photos that show how devastating it is. These photos are part of The Maya Project collection that I direct – and they speak louder than my words.